This innovative headphone accessory is designed to provide all day comfort for the working audio professional, now in a smaller size. 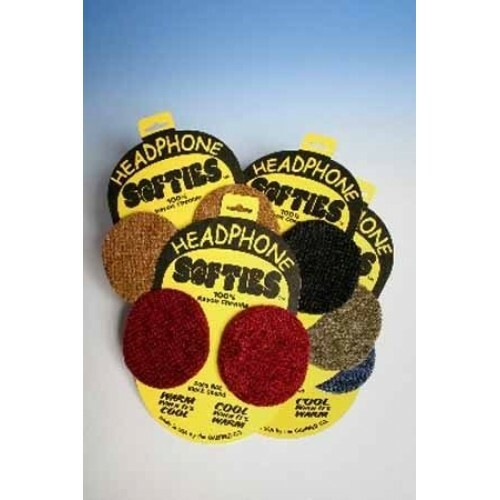 Made from soft Rayon Chenille fabric, these Headphone Softies™ easily slip over existing headphone earpieces and provide a new found comfort level. 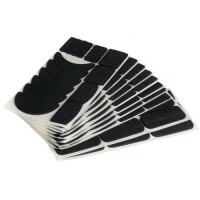 In winter they help eliminate the problem of cold earpieces and in summer the fabric wicks away perspiration for all day comfort. 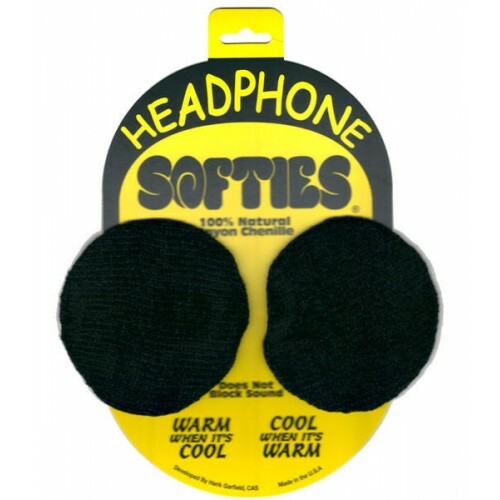 Anyone who wears headphones for hours on end will truly appreciate this product. 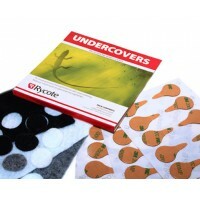 Includes ten each of black, white, and gray covers. 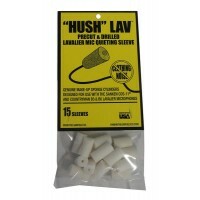 Undercovers have been specifically designed for ..
Overcovers have been specifically designed for use with small personal microphones in windy outdoor ..
Hush Lavs are precut and drilled lavalier mic quieting sleeves used for recording clean audio with r..
Hush Heels is a product made to suppress heel noise. It comes in a package containing 10 pre-cut she..